D2 Real Estate has been awarded the mandate to manage the entire property portfolio on behalf of the Channel Island Property Fund. D2 Real Estate now has over £400m worth of commercial property under management over Guernsey, Jersey and the Isle of Man, making it the largest property manager in the islands. 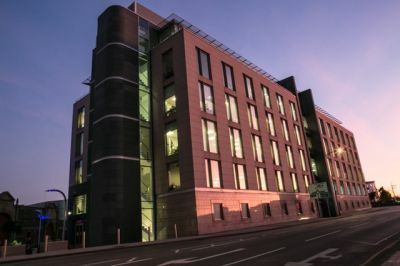 Andrew Cook, head of the property and facilities management team, added: “We strive to provide a fully transparent property and facilities management service for both our clients and their tenants with the support of the latest software and more importantly people, to provide a best in class service”.